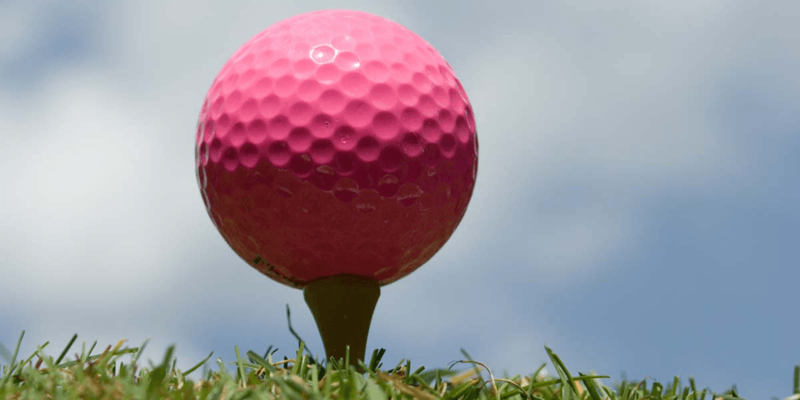 The PINK Shirt Open is a golf tournament inspired by Allie Mazur, a family member of the founders of Spirit of Sharing, who left us too soon. We all dearly love her and miss her beaming smile. Her love for the color PINK is the inspiration for the name of this annual event that raises money specifically for the Allie Mazur Scholarship Fund.